The Long Island Aquarium breeds these sharks in an 80,000 gallon tank. Julian is the talented aquarist involved with hatching and conditioning each pup to excellent condition. 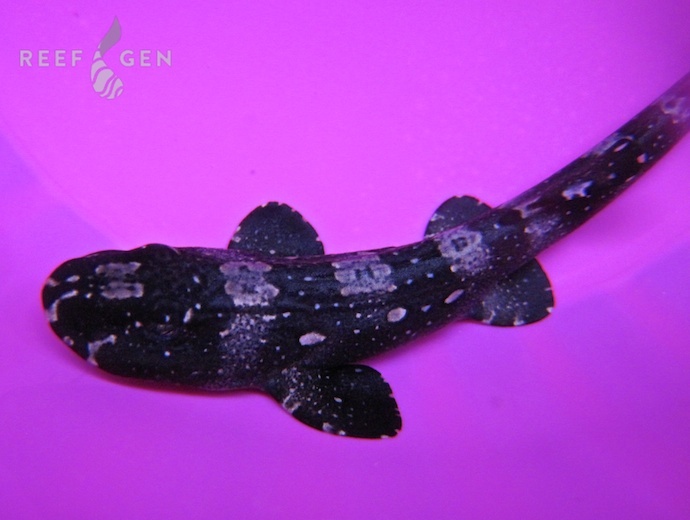 They are one of the hardiest and most sustainable baby sharks available. Although they start out small, they grow quickly with proper care and adults can reach almost 3′ in length!